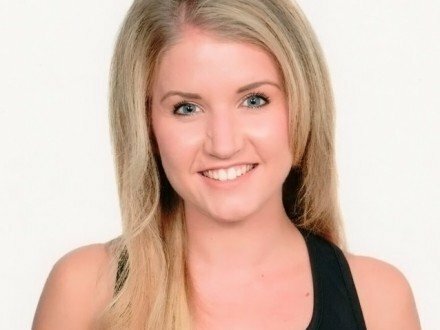 Dubai female personal trainer Amanda has a wide and varied background in health and fitness and has recently also added Hatha Yoga training in Dubai to her list of qualifications. As a pre and post natal specialist Amanda can also include yoga coaching as part of a pre or post natal exercise plan in Dubai. She holds a bachelors degree in physiotherapy from Copenhagen, Denmark . 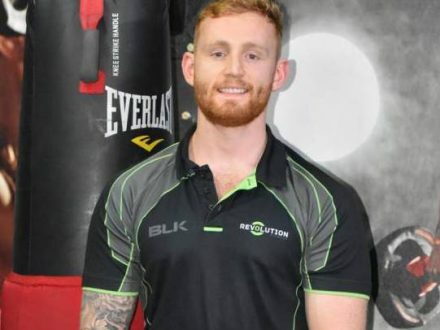 Her personal training qualifications include training for weight loss, improved body composition (fat loss/muscle gain), cardiovascular improvement, strength gain, rehabilitation, sports specific/prehab and nutrition. Being mobile means Amanda can visit you at home in Dubai for your personal training sessions – she can work with male and female clients, seniors and children. Amanda has competed several times in Bikini Fitness in the IFBB and has experience with long distance running, Olympic weightlifting, powerlifting and general strength training. 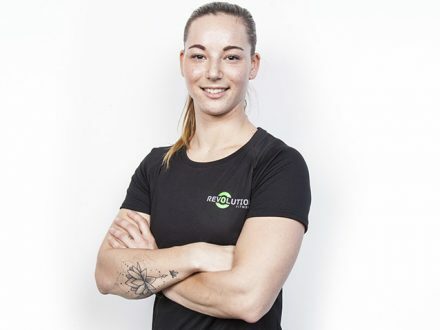 With so much experience in the fitness industry Amanda can work with all levels of clients from those with little or no training and exercise experience to those who feel they need extra help to reach a specific personal fitness goal. You can view further information about Amanda and her fitness qualifications by using the tabs at the top of this profile introduction. 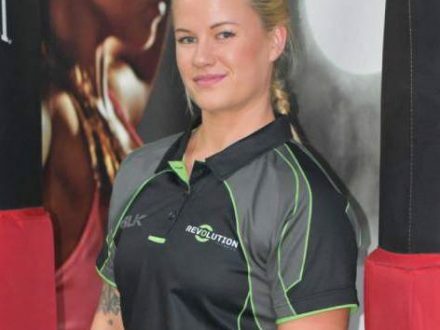 Amanda is a personal trainer from Denmark who has recently moved to Dubai to work with a well-respected fitness company – Revolution Fitness Dubai. She has a bachelor degree in physiotherapy and has been working in the fitness industry since 2010. 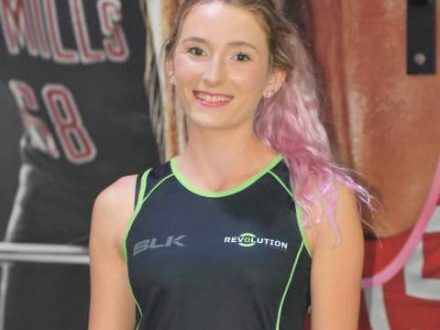 Amanda has been working as a personal trainer for the last 3 years and during this time has gained valuable experience in various areas relating to physical fitness. 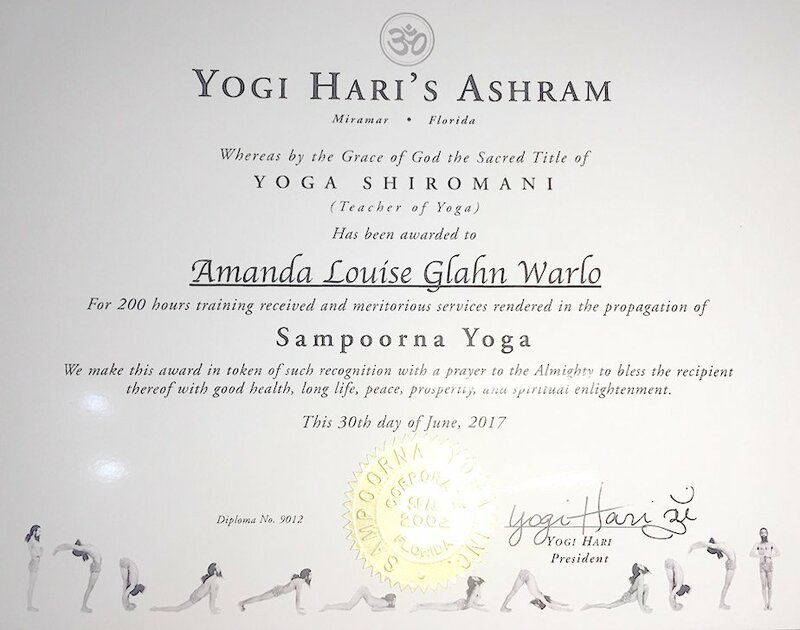 Recently Amanda also obtained qualifications to provide Yoga training to her clients and can aslo provide yoga to pre and post natal mothers in Dubai. Amanda is very active in training herself and competes in multiple disciplines, always pushing herself with new and advanced fitness techniques. Nutrition is also a passion of Amanda’s and she loves to share her tips and tricks with her clients in the UAE on how to stick to a healthy lifestyle long term. 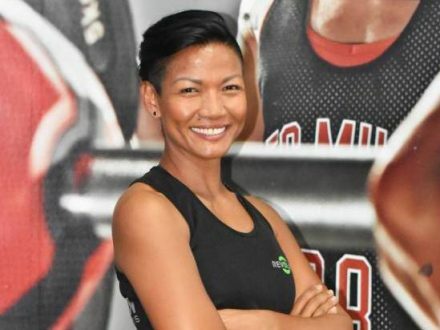 Being both a mobile female personal trainer in Dubai and a physiotherapist for sports and injury rehabilitation and injury prevention, Amanda has a wide experience with training different types of clients. Every client is different and Amanda is very good at finding out how to motivate her clients while making sure the client is comfortable with the process and the training she has created for them. Her goal is to ensure her clients reach their goals. She is very passionate about her clients learning correct form, making sure they learn how to move right and stay injury free. Certified in Advanced Programming by Thor Wowk Larsen, FW Education, 2015. 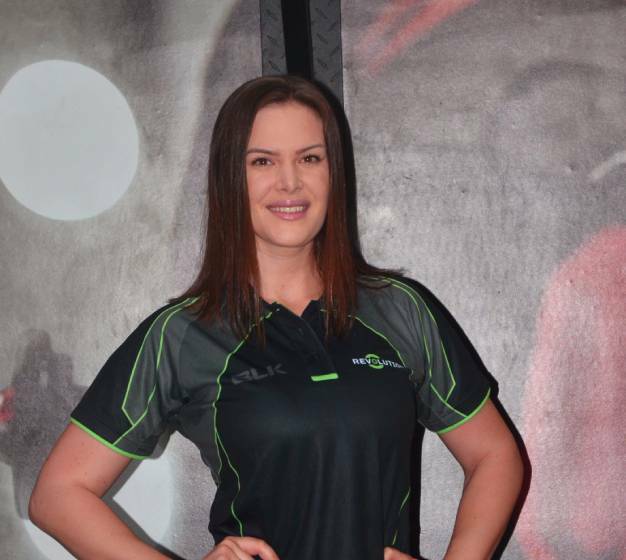 A great all-rounder, personal trainer Amanda Warlo lists her specialties as Training for weight loss, improved body composition (fat loss/muscle gain), cardiovascular improvement, running, strength gain, rehabilitation, sports specific training/prehab, lifestyle coaching, Yoga, Pre and Post Natal Yoga and advanced nutrition. Amanda’s method of personal training is based on her clients’ needs and is fully adaptable to what you expect to achieve. 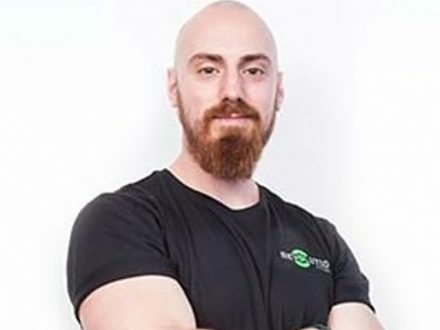 Most training methods can be performed in the comfort of your home, but for more advanced results access to a well-equipped gym is preferable – your building gym or a Revolution Fitness partner gym in Dubai is ideal. For in home based personal training in Dubai Amanda normally brings some equipment such as kettle bells, TRX, bands etc. Other training methods can also include circuit training, tabata, HIIT etc. 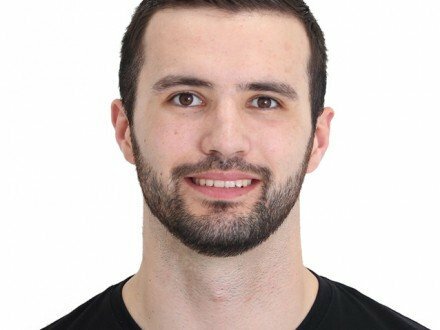 Your personal trainer sessions can be provided all across Dubai at your convenience. We have more than 15 partner gyms if your training requires access to gym kit and you can also train at your home, apartment gym or outside. Yes, each person will first have a consultation to discover your background, during that session the necessary paperwork will be filled out to ensure your physical health. Using this information Amanda will formulate a tailor-made training plan based on your health, lifestyle and fitness goals. No. Amanda will provide the training kit if it is required as part of your personal trainer sessions in Dubai. Yes. Diet and nutrition form part of a balanced and healthier lifestyle. For personal training purposes diet can change based on your training objectives and fitness goals. Being a fitness competitor as well as a personal trainer Amanda has a lot of knowledge on nutrition and can help you with the right diet to reach your goals. Many people prefer to take personal training sessions in Dubai in a group environment for a variety of reasons. Amanda does provide discounts for each individual when part of a group training class. Use the contact tab in Amanda’s personal trainer profile for further information. Yes you can pre-book your training times or book them when it pleases you. It’s often beneficial to pre-book to ensure your time slots are available. You are free to cancel or reschedule, we do however have a 24 cancellation policy to allow for us to fill your cancellation and accommodate other clients. 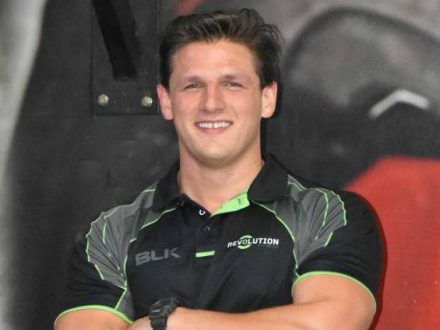 If you need to cancel a personal trainer session in Dubai please contact the trainer directly as soon as possible. For current availability, personal training packages information and other questions please use the contact form below to get in touch with Amanda. If Amanda is unavailable for bookings at this time an alternative trainer with the same skill set can be offered. 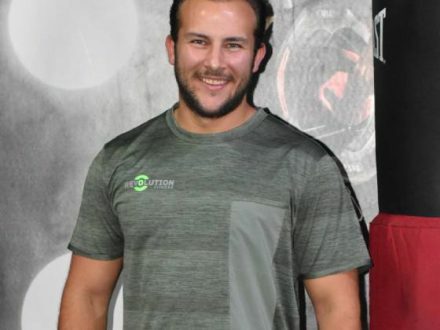 I started personal training in Dubai with Amanda 8 months ago when I realised that I would never train on my own because Im lazy and lack motivation. Training with Amanda is highly motivating, super fun, quite challenging, and most importantly I was able to see results so quickly, the thing that kept me going for more. Amanda makes sure that exercise is never boring, she tailors exercise as well as lifestyle and eating tips to my goals and needs and I feel stronger every week. Not only is Amanda a super certified personal trainer, she also holds a university degree in physical therapy, which has given her the amazing knowledge and passion she has. I suffer from scoliosis and I used to live on pain medications. After only 1 month of training with her, the pain started to decrease. Now, after 8 months, I can say that the pain has stopped! In short, exercising with Amanda is now an essential part of my life. She made me addicted to exercise and to a healthy life style.